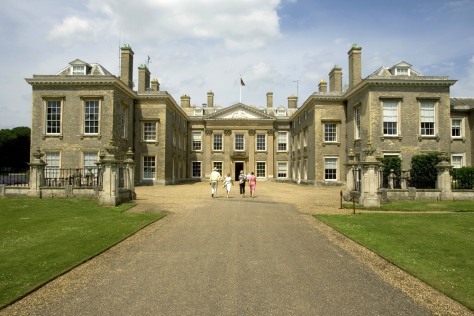 Nearly 500 years old, Althorp's main attraction is its six-room exhibition highlighting the life of the late Diana, Princess of Wales. The Spencer family home also holds an extensive collection of portraits and boasts gardens designed by architect W.N. Teulon in 1860.